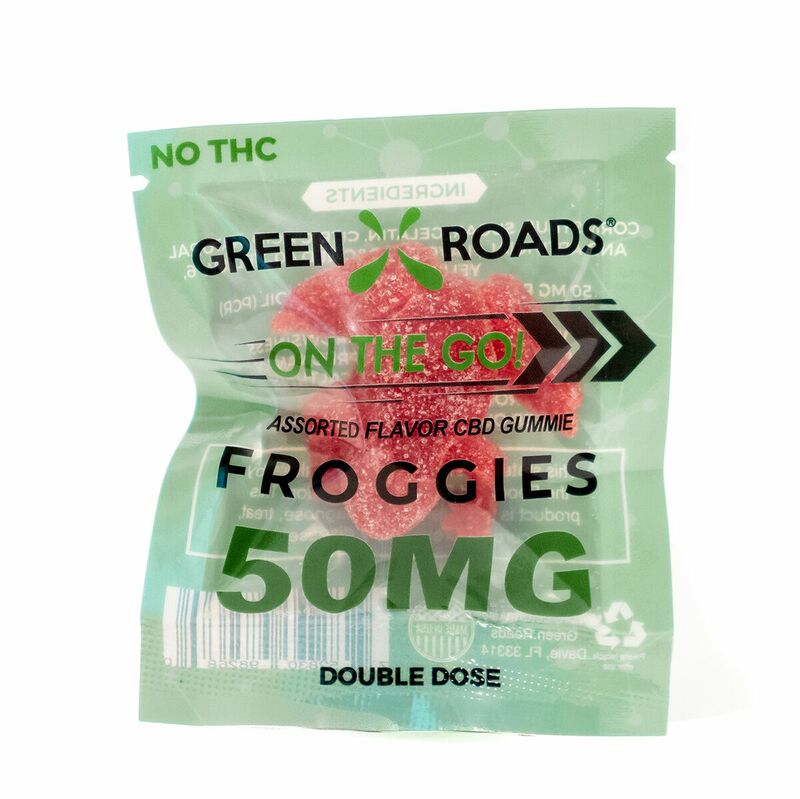 CBD Edible 50mg Froggies On The Go 1 edible per bag 30 Piece Display. The CBD Froggies, Green Roads flagship edible product, are an industry classic. These pharmacist formulated gummy snacks are the ideal on the go 50mg CBD snack for busy professionals and weekend warriors alike. Like all Green Roads products, Froggies are pharmacist formulated, super critical Carbon Dioxide CO2 extracted, and triple lab tested to ensure what is on the label is what is in the package. Note: consult your physician before taking any new dietary supplements. Must be 18+ years older to consume. Assorted flavors. Ingredients Corn Syrup, Sugar, Gelatin, Citric Acid, Natural & Artifical Flavors, FD & C Red 40, Yellow 6, Yellow 5, Blue 1, 100mg Hemp Derived Cannabinoid Extract. Must be 18+ years older to consume. 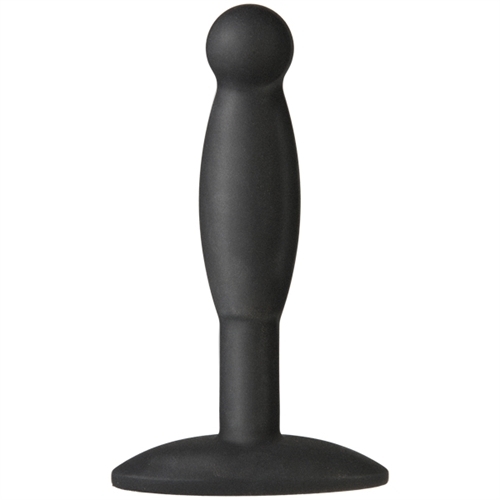 Not available for sale in the following States, Williams Trading Co will not ship brick and mortar approved dealers or e-commerce drop shipments to the following states: Idaho, South Dakota, Nebraska, Kansas and Ohio, International including no shipment to Canada. Consult your physician before taking any new dietary suppliants. Must be 18+ years older to consumer. Every 3 months or at random intervals in between Green Roads has every product tested for purity and potency by a third party lab, all to ensure what is on the label is in the bottle. Made in the USA.